Last month we were delighted to attend the in-Cumbria Business Awards, which recognise the best of Cumbrian business. We were even more delighted to have been nominated for the Best SME Business Award – so imagine our delight when we were named as winners! The inaugural awards are now the biggest event in Cumbria’s business calendar, and it was an honour to be mingling with more than 240 other local business leaders, all of whom are at the forefront of their industries in the region. 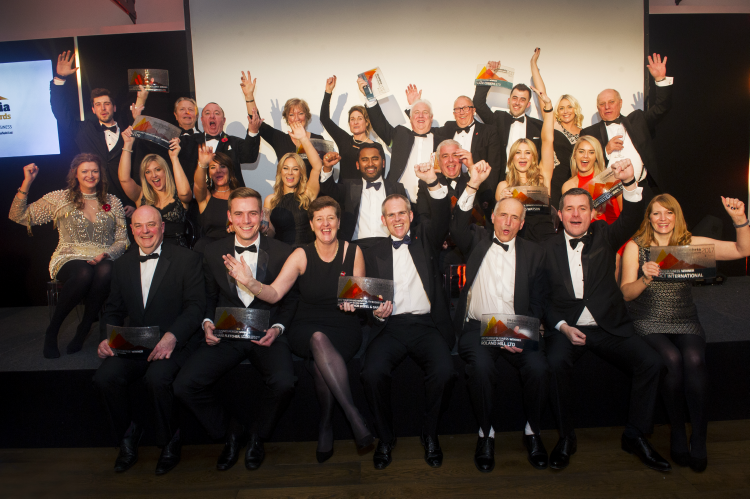 The awards are a chance to recognise and reward the great work across the business spectrum in Cumbria, and we were inspired by all the fantastic business success stories we heard throughout the evening. All of the finalists do such brilliant work, so it was a real privilege to be recognised alongside them. 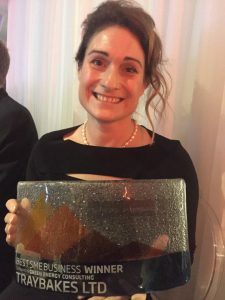 Justine Carruthers, our Managing Director, said: “To even be named as a finalist at these awards is a huge honour, so to actually win is something that we are so, so proud of. “This award is recognition of all the hard work every single person in the business puts in; as a small business we couldn’t succeed without their brilliant work.